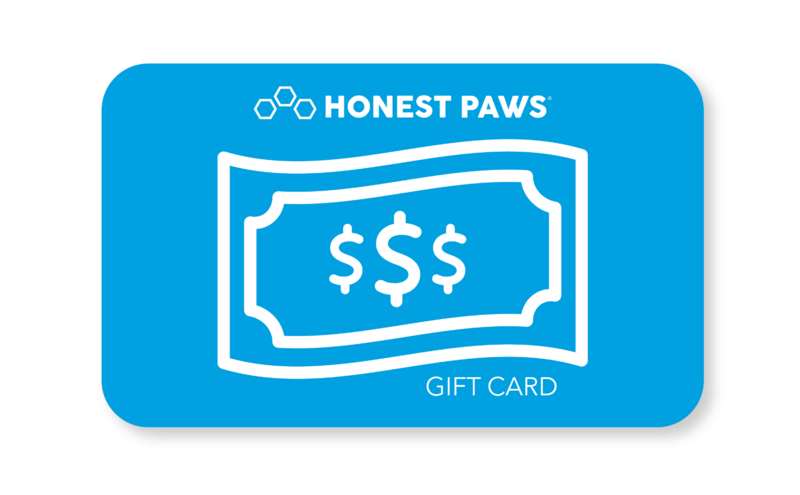 FREE $10 Honest Paws GIFT CARD! Honest Paws will send you a $10 Gift Card to our store in return for just a 20 to 50 second video review of our product! AND as an added bonus, we’ll also add you into our monthly draw to win a $250 HonestPaws Gift Card! Short Video Review Of Honest Paws Dog Treats! "My name is Bebe, I am a 9 yr old, 75 pound pit/mix who was raised by Boo Boo and JB who are my older fur-siblings who bark funny. It comes out sounding like meow. I believe it is my right to lay on the back of the couch as I was taught by Boo and JB. I seem to be allergic to everything. This time of year my mom and dad plan on a hefty vet bill. Well, It started earlier this year. I had maneuvered my pudgy body to chew a spot on my left hip and my left side of my tail close to hip. The Rents (pa-rents) tried the pool noodles around my collar. Boy that was fun, but I outsmarted the Rents and worked the pieces around till I found an opening. Did I get praise for being so smart? NO, the Rents put on the cone of shame. Mom is the strong one but dad took it off every chance he got. I hate that thing. My Uncle Zach suggested The Rents get some treats and gave them your name. We started out with max dose for 2 days, then cut it back to 1/2. I am doing so much better. It is healing, mom and dad aren’t raising their voices at me or at each other. My breath smells better, my ears aren’t stinky and best of all, hair is growing back on my allergic spots. Our whole family is happy!" "I ordered the treats for my 10 year old Terrier Mix. He has always been a bit high strung and stressed about everything and everybody. I have a thunder jacket for him that he likes to wear but it does not seem to help with his high anxiety. I have tried prescription meds which make him a drooling idiot. I have tried Benadryl, it doesn't work either. So on to Honest Paws, my goodness what a miracle. I gave him one cookie for lunch and one for dinner, he only barked one time during the 4th of July. He was calmer than I have ever seen him. He was able to wonder around the house and visit with everyone and then just chill on the couch. Normally 4th of July is spent with him whining, barking, running around crazy, knocking things down and stressed beyond belief. I will be using these every holiday and for every adventure outside of the house, especially car rides. I have been telling everyone about how wonderful the treats are. I ordered the Peanut Butter ones, which my little Rocky loves." "My dog has noticeable pain relief from your products. She can walk way better and longer now, much less pain in her back knee where she had surgery years ago. Your cbd oil is a godsend. Thanks!" 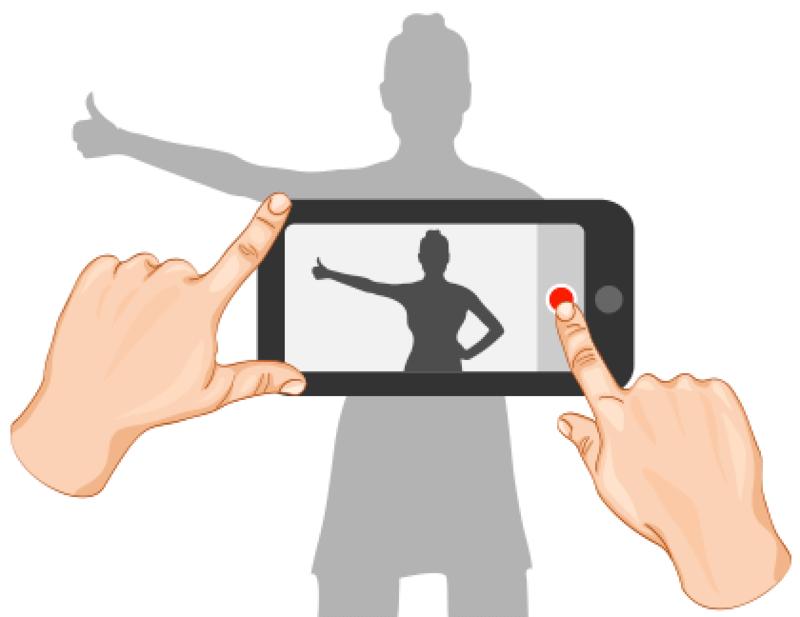 "Overall experience with honestpaws has been great. No complaints. Website said they were in the process of making more product when I first tried to place my order. A few weeks later I received an e-mail saying it was ok to place my order which I did. The only issue I had (which was not with honestpaws), was with DHL. They were a couple days late in delivering my order due to delays. Was not happy about that! Other than that, I would definitely recommend honestpaws!" JOIN THE HONEST PAWS CLUB! 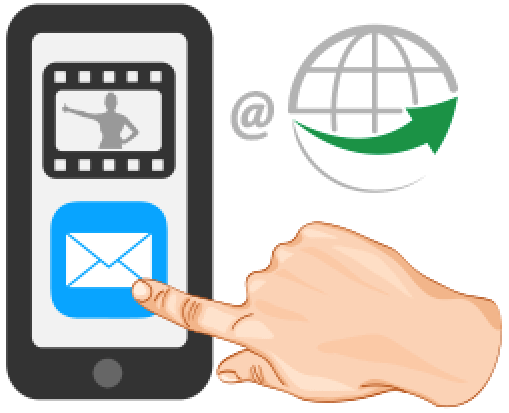 Get the latest on giveaways, discount codes, and more!